Sunday’s 4pm kickoff in the Premier League sees Sean Dyche’s Burnley travel to the Hawthorns to take on a rejuvenated West Brom side, looking for a third win in a week. The Clarets are still without a win in the Premier League this season, with three successive 0-0 draws highlighting not only their defensive strength, but also, more worryingly, their lack of a killer instinct in front of goal. With main strikers Danny Ings and Sam Vokes out through injury, the goalscoring responsibility has fallen on the shoulders of summer signing Lucas Jutkiewicz, and though hardworking, the Englishman has yet to get off the mark for the season. 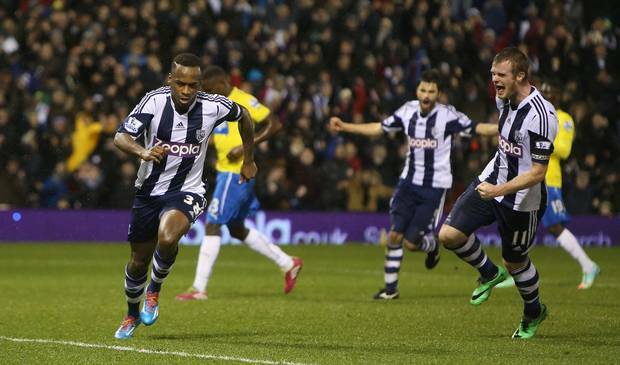 The Baggies are currently on a roll, with two vital wins over the course of the week. A shock triumph at Tottenham last Sunday was followed up with a 3-2 comeback victory against Hull in the Capitol One Cup, to reduce the pressure on manager Alan Irvine. This is a match that both sides would be looking for three points from, West Brom hoping to climb the table, Burnley targeting a side under performing to get their first maximum of the season and kickstart their campaign. The last meeting between the two sides came five years ago, when the Clarets came away 3-1 victors in an FA Cup replay, and it’s Burnely who have the better record over the last five meetings, leading 3-1, with one draw. 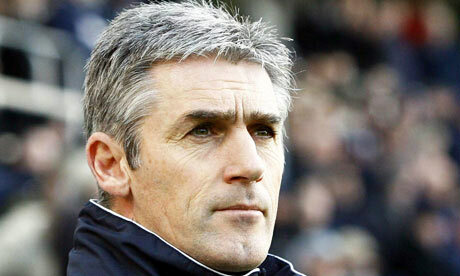 Baggies boss Alan Irvine has been under pressure lately. It should be a tight, tense affair, with both defences taking centre stage, Burnley looking for a fourth clean sheet in a row, the Baggies hoping for a second league clean sheet within a week. Ultimately though the attacking options that West Brom have should prove too much for the Clarets, though expect them to get on the scoresheet this weekend.